President Ralph Bucksell opened the meeting with the Pledge of Allegiance. The minutes of the last meeting in June, 2018 were read and approved. Treasurer Beulah Sutherland submitted the treasurer’s report. 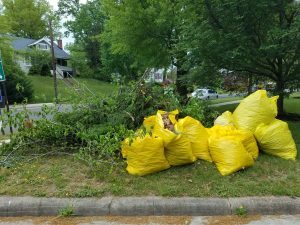 Fall Shepard Park Cleanup scheduled November 3, 2018 at 9:00 a.m. Annual Holiday/Christmas Party, exact date and location pending. January Meeting scheduling for a Saturday Morning to accommodate members who cannot attend weekday meetings. Date to be announced after a location is confirmed for the meeting. 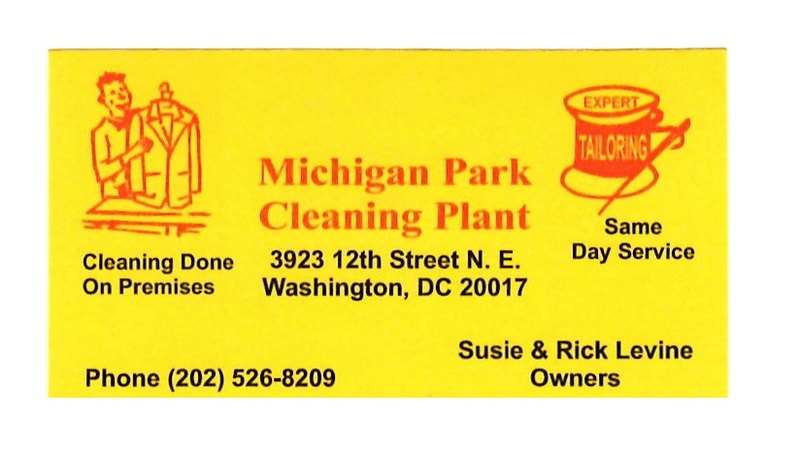 MPCA Sponsors. Joan Theil requests help with putting ads on MPCA webpage for received business donations. On-Line Payments. Asked for someone to take responsibility to oversee the payment of dues online. MPCA Web Page. 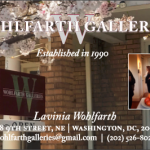 Looking for someone to lead the webpage redesign (non-members speaking & emails). Bunker Hill Elementary School. Reconfirm continuation of Christmas program. Dropped Civic Awards program. Water Feature Shepherd Park. Paul Wood contacted Councilmember McDuffie’s office for an update. Howard University Development near Shepherd and 14th Per contact with ANC 5B05 John Feeley, Howard has not finalized any proposals. Meeting Attendance on-line. Attendees voted against having MPCA meeting online using Facebook at $350/year. Concerns that members would like to raise this year to DDOT/the police/the mayor/Ward 5 & At-large council members. 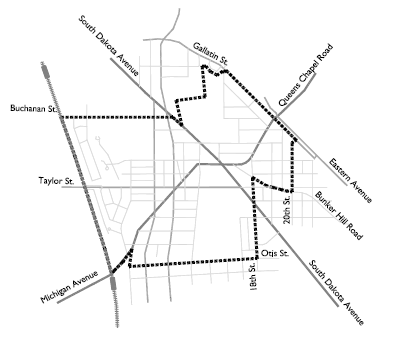 Plan a combined meeting with Mayor, Police, DDOT, McDuffie & other local civic associations. Brookland Middle School blocking school driveway forcing parents to use Shepherd Street mornings & afternoons. 1) Invite Planet Fitness to install a gym on the PH campus. They charge $10/month. Good addition for a wellness center. 2) Keep open and advertise the hospital cafeteria to provide quality, healthy meals for neighborhood residents. 3) Have yoga, and other exercise classes (dancing, spinning, fitness, weight watchers) for neighborhood residents. 4) Provide classes on planning healthy meals. 5) Have in-wellness center and in-home hospice care. 6) Provide AA and Addicts Anonymous programs. 7) Urgent care and non emergency care programs for walk-ins. 8) Ask Yes or some other grocery chain to establish a presence on the hospital campus. 11) Provide tutoring programs for elementary, middle, and high school students using students from local high schools, colleges, and retirees. 12) Establish day care programs for children, seniors, and Alzheimer patients. 13) Establish clinics where patients can come in for minor in-and-out surgery (e.g. cataract). 13) Massage & physical therapy programs. 15) Training for clergy and families on caring for the sick, death and dying. Lionell Gaines, the former Mayor Ward 5 representative, announced that he is working for another DC office. He then introduced the two people who will serve as his replacements (Dominique Chestnut, and Malik Miller). Both were welcomed to the meeting. 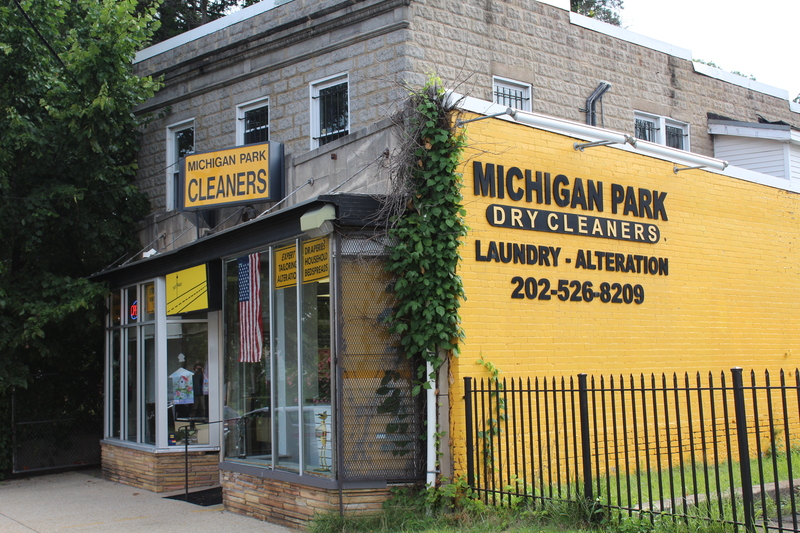 Ogo Aqwai, CM McDuffie’s representative for MPCA, announced that the MPCA request for funding for the Shepherd and 12th Street park water faucet was put in the 2018-2019 fiscal year budget. The funds would probably be available sometime after November 2018. President Bucksell brought the meeting to a close. The Police & Fire Clinic located at 920 Varnum Street NE has a number of positions to be filled ASAP. DC residents are preferred although applicants from all parts of the metro area are welcome. If interested please respond to provhosp.org – if you know others who might be interested, please spreaad the word. Ms. Elizabeth McGowan opened the meeting at 6:50 PM. Paul Wood led members in the Pledge of Allegiance. PARK CLEANUP. The triangle park cleanup at Michgan/12th/Shepherd is scheduled for Saturday, 5 May. 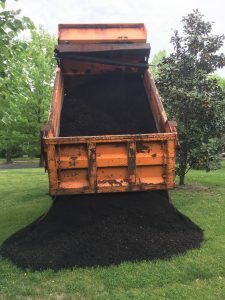 DPW will drop off compost early in the morning and pick up clippings around 5p.m. 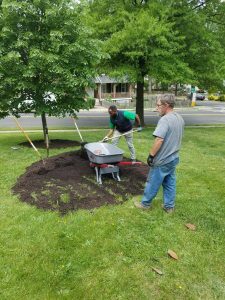 Efforts will be focused on wedding of the two flower beds, raking out of the leaves around the evergreens and spreading of the compost. Ms. Ogo Aqoai of Councilmember McDuffie’s Office noted that a budget meeting was planned for Thursday during which a one-time payment may be obtained for the installation of the water spigot and backflow preventer. Secretary Paul Wood will forward to Ms. Aqoia information about the request. TREASURER’S REPORT. Ms. Beulah Sutherland read the treasurer’s report into the minutes. ELECTIONS. The following members were nominated as candidates. Roxanne Carter made a motion to accept. It was seconded and passed. Ms. Ogo Aqoai and Mr. Lionell Gaines made various announcements. The meeting ended just at 8:30p.m. Offering an award-winning and innovative music curriculum, NCA’s Summer Camps, and Summer Evening Music Programs propel children towards musical literacy and excellence. We offer piano, guitar, voice, musical theater, and strings summer camps and programs to children from 6 – 14. We specialize in fun, yet informative music camp experiences. All 2018 camps will take place at our NW Location (1810 16th Street NW, 3rd Floor, Washington DC, 20009). This Suzuki workshop, which students may register for 1 week or all 4 weeks, encourages beginners to learn a chosen instrument, as well as encourage more experienced music students to fine-tune their playing in a supportive and fun atmosphere. The dedicated faculty helps each student and family reach new musical heights. The workshop is open to pianists, violinists, violists, cellists, string bassists, and flute from the complete beginner/Pre–Twinklers through Suzuki Book 5. Experienced and Advanced students who already reading music may qualify for our “Symphony” program. This program may require enrollment in both the Suzuki and Orchestra Programs. After morning Suzuki activities, bridge students end their day playing in the orchestra and perform in the camp-wide concert at the end of each weekly session. The general performing and fine arts summer program, for which students may register for 1 week or all 4 weeks, provides you with a rich and diverse experience in the arts. Creative Writing: (pre-reading students) picture book making/draw what you hear, or (reading students) write your own nursery rhymes/poetry & haiku. If your child would like to explore different art forms as well as music and dance, the intermediate general arts program is a wonderful summer experience. During their time here, students will learn with children from all over the world who share your love of learning and creativity. For more information please visit our summer camps webpage, https://www.nationalconservatoryofarts.org/summermusicprogram/, email Info@NationalConservatoryOfArts.org, or call (202)581-1043 ext. 0. The Summer Evening Program offers music classes for children ages 4-18. The program includes the following classes: Musical Theater for Grades 1-3, Musical Theater for Grades 4-7, Beginner Piano, Intermediate Piano, Beginner Voice, Adolescent Voice, Guitar, Beginner Violin, and Flute. Most classes meet twice a week. The curriculum follows that of our Fall/Spring school program. NCA’s musical theater weekly classes for children between 6 and 8 years old, are designed for ALL SKILL LEVELS. NCA’s musical Theater weekly Classes give students the unique opportunity to work on the three essential disciplines that make up musical theater: singing, acting, and dancing. Instructors include prominent Broadway and opera professional artists, who will provide your child with a superior education in a fun and supportive environment! The first class will be dedicated to getting acquainted with one another through fun warm-ups and exercises. Roles will be assigned in the second class. Ages: 6-8 meet on Mondays and Wednesdays from 5:30 – 7 pm for 5 weeks from June 25th – July 25th. Ages: 9-12 meet on Tuesdays and Thursdays from 5:30 pm – 7 pm for 5 weeks from June 26th – July 26th. For more information please visit our summer camps webpage, https://www..nationalconservatoryofarts.org/summer-evening-program/, email Info@NationalConservatoryOfArts.org, or call (202)581-1043 ext. 0. 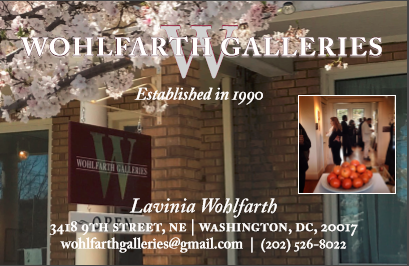 Payment Plans Available – please call our office at 202.581.1043 ext. 0 or info@NationalConservatoryOfArts.org to set up a payment schedule. L to R: Bill and Anne Gribbon, Ralph Bucksell, Elizabeth McGowen, Lionell Gaines, Don Looney, Paul Wood. And seated are Joan Theil and Sean Williams. 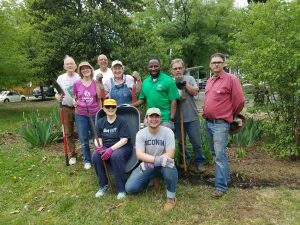 Saturday morning brought a group of neighbors together for the annual Spring cleanup of our neighborhood triangle park, 12th Street/Michigan Avenue/Shepherd Street. 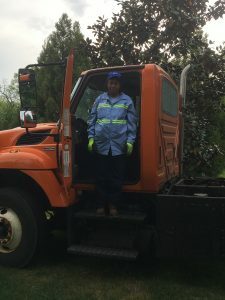 DPW sent small dump truck promptly at 8a.m. to deliver compost, and DPW was equally diligent picking up the bagged debris and tree cuttings at day’s end. Efforts focused on the area along the 12th Street bus-stop and the flower bed near Michigan and Shepherd. However, all of the trees received compost. With all of the progress of past years near the formerly overgrown bus-stop, neighbors were able to focus on the evergreen trees and bushes, also toward the corner of Michigan and Shepherd. Much of the undergrowth was raked out and bagged. President David Conrad opened the meeting at 6:37 PM. Paul Wood led members in the Pledge of Allegiance. Ms. Beulah Sutherland read the treasurer’s report. D.C. COMPREHENSIVE PLAN. David reviewed ongoing MPCA responses to the draft D.C. Comprehensive Plan (CP). These actions included 1) a letter emphasizing the improvement of public open spaces, 2) endorsement of ANC 5B05 John Feeley’s comments and 3) co-signatory of a letter authorized by the Brookland Civic Association. The D.C. Council is aware of the public’s scrutiny. Ms. Elizabeth McGowan attends meeting of the D.C. Federation of Citizens Association on behalf of Michigan Park Citizens Association. The CP is a constant topic at the Federation’s meetings. D.C. DEPARTMENT OF PUBLIC WORKS. Ms. Darlett Salley, Solid Waste Inspector, discussed solid waste disposal and made the following points. 1. The city is receiving many calls about trash and recycle receptacles left curbside for lengthy periods. Beginning in November, 2018, DC Public Works will enforce curbside and alley restrictions on receptacles. The hours allowed for display of trash and recyclables are 6:30 pm the day before scheduled pick-up and 8:00 pm the day of pick-up. Residents will receive a one time notification of violations and a $75.00 ticket for second violation. 2. Leaves are only picked up in season. Outside of the Fall scheduled pick-ups, residents may call 311. In both cases, leaves should be left in the tree boxes or stored in approved leaf bags curbside. Leaves are not collected from the alleys. 3. Bulk Pickups. Residents may call 311 to schedule a bulk pick-up for no more than seven items. 4. Complaints. Should trash or recyclables not be picked up during their scheduled time, residents should call 311 and report it to 202-576-9004. Ask for Mr. Earl Simpson or Administrator David Harrison. 5. Hardship Collection. Elderly residents may apply for their trash and recycling containers to be picked up from their property, to alleviate them bringing the containers to the curb or alley. 6. Electronic Disposal. Beginning January 1, 2018, all electronics will be banned from the trash. They may be dropped off at the Fort Totten Transfer Station the first Monday of every month. WARD 5 COUNCILMEMBER MCDUFFIE. Mr. Kenyan McDuffie visited the association. The D.C. budget process has begun. The budget is 14.5 billion dollars, of which 7.8 billion is raised locally. The reminder is received from the Federal Government. The budget is one of the council members top three priorities, the other two being affordability and development. I response to members’ questions. 1. The D.C. Zoning Board is separate from the Comprehensive Plan, and the council may not pass legislation guiding the board, which is included in the Congressional Charter. The CP does inform the Zoning Commission. 2. The council member is pursuing legislation called the District Opportunity to Purchase Act (DOPA). This would allow the city first rights to purchase land for the city’s benefit, i.e. open spaces. 3. The council member will look into the loss of the $3,000 Senior Citizen deduction. 4. The council member committed himself to assist the association procure water access at the neighborhood triangle park, 12th/Michigan/Shepherd. The Nomination Committee was formed with members Paul Wood, Ralph Bucksell, and Karen Bernola. ANNUAL PARK CLEANUP. The annual park cleanup at 12th/Michigan/Shepherd is Saturday, 28 April 2018, at 9:00 am. Whereas the proposed changes to the Comp Plan would encourage and facilitate displacement of current residents from their neighborhoods by allowing the current housing stock to be replaced with bigger and denser buildings and this could further decrease the amount of affordable housing as rent controlled buildings and other moderately priced housing residential buildings are torn down and redeveloped. Therefore be it resolved that the Citizens Federation hereby requests that the DC Council postpone further consideration of the amendments to the Comprehensive Plan until the District residents have been given the opportunity to propose ones that will better protect them.